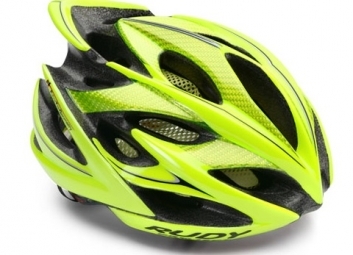 Advanced research and technology are at the heart of Rudy Project. 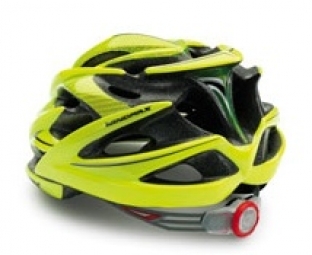 Designed for sport, helmets are manufactured with superior materials and techniques to provide a lightweight, functionality and luxury. Protective case / storage provided "